for every trade show, industry and branch. 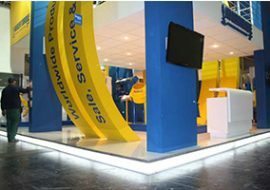 Modern exhibition stands, for every industry and branch. Stand construction, and build up Europe wide. 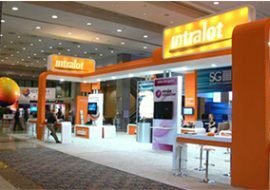 Cost effective exhibition booths solutions. 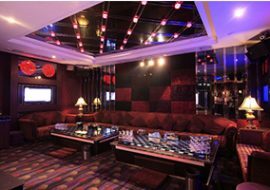 Stand interior decoration and furniture. Award-winning stands & a team that offers the full design and build services to all industry areas. Solutions to the world trade. Partner with us for all your demands! 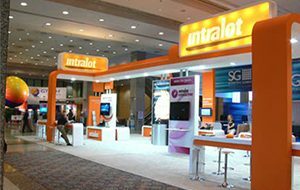 Get sophisticated support and advanced services for all exhibition requirements. 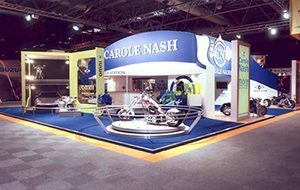 Exhibition stand manufacturing and construction Europe wide. 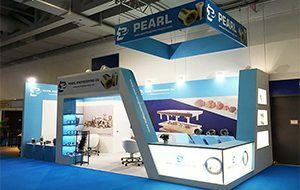 As the European leading manufacturer and supplier of high-quality custom exhibition stand, our objective as an exhibition contractor is to project exhibitors as leaders in the marketplace segment, delivering the best design solutions to global businesses. We have served corporations around the world to generate powerful promoting environments. 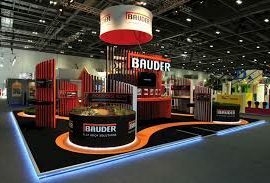 Regardless of whether you exhibit in smaller local events or large international shows, Traxor-designs exhibition contractor, with fine stands that will let you effectively connect your message with visual impression, while building your brand name. 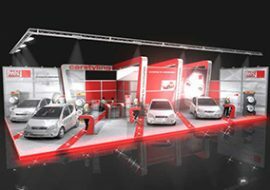 Discover supply, booth design, manufacturing and build up - Get started. 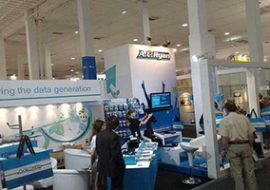 We are an European company supplying comprehensive design, manufacturing and support of custom trade show exhibits, graphics, and event production. 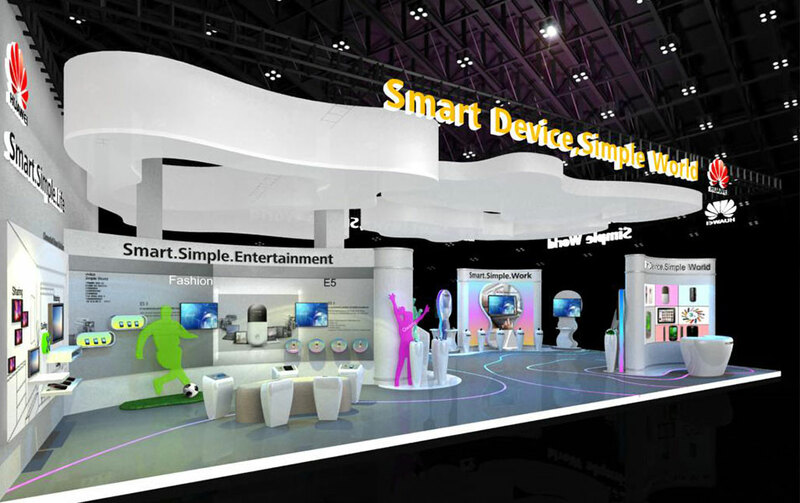 Planning, designing, executing, Booth construction for exhibitions and events. 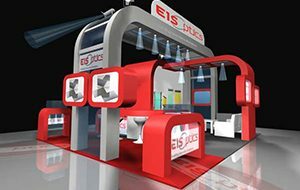 Exhibition stand design, build and event management Europe wide. 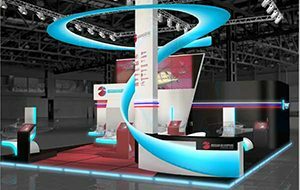 Our company specializes in custom and eye catching exhibition stands. Equipped to help! 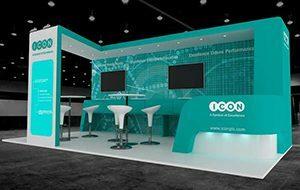 Traxor-designs is an exhibition stand builder with the expertise to generate displays which enables you to have a successful and stress-free exhibition experience. Our full-service approach allows you to find the ideal strategy.